MAKING YOUR MISSION OUR OWN. We’re Unique. There are just a handful of product development firms nationwide that have the applied experience, focused on the design of equipment for the dismounted warfighter, that we have. 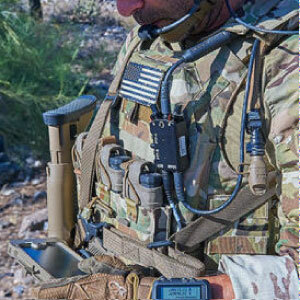 There are even fewer industrial design resources that have the level of access and understanding to current CONOPS that ensure soldier acceptance. 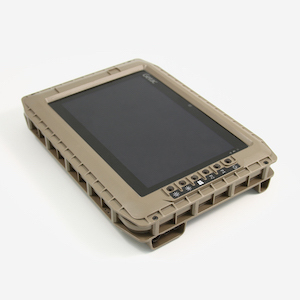 For nearly two decades, Juggernaut has built a reputation for excellence working with key branches of the US military and prime defense contractors; we have developed unmatched experience in applying industrial design to the development of soldier-borne systems. One of the few product designs firms in the nation with this specialized expertise, we support programs in areas of project definition, embedded research, design, engineering, and manufacturing support. 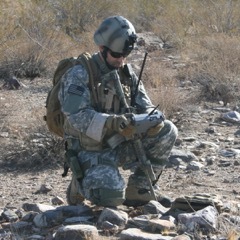 We bring a focus on the use and user that is not typically addressed in understanding the warfighter’s perspective. THE JUGGERNAUT DIFFERENCE. Access. 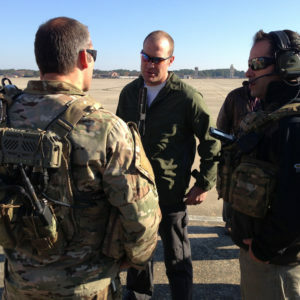 Our relationships with the Special Forces community have gained us access to many exercises and demonstrations that make a critical difference in understanding the challenge and testing the solution. Integration. The military talks about each piece of soldier-borne equipment as being a part of a system; a system of systems. We have been involved in the design of many of the components in the system and understand the interaction between components. This is a key advantage in gaining space for your technology on a crowded kit. Rapid Fielding. We come from the commercial sector where schedules are a fast track. Employing the latest commercial insights, tools, and technology, we rapidly design, prototype, test and field equipment. Our pragmatic approach and engineering acumen, further allows us to save cost in development, tooling and production units.